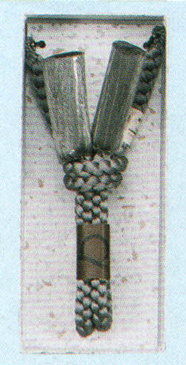 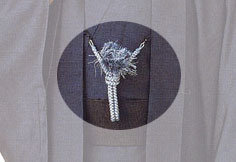 A kind of fastener of Haori jacket, in same time as an accessory to decorate your Haori's font. 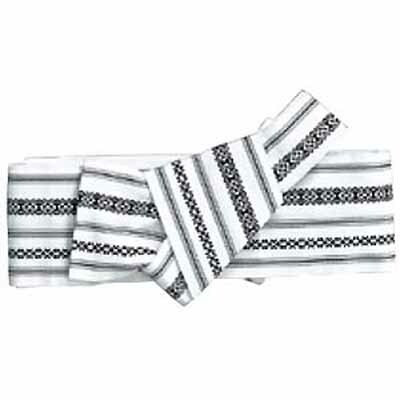 Material : Silk 100% High quality silk used for this Haori-himo. 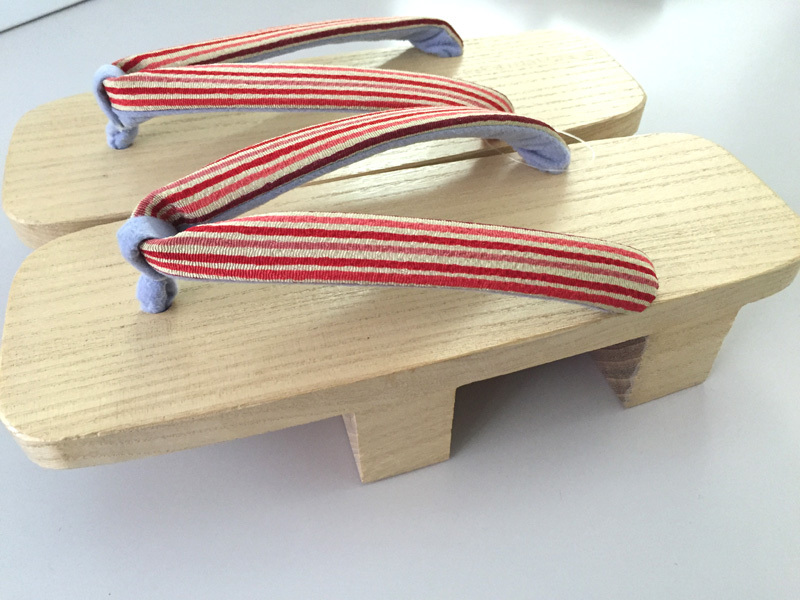 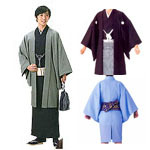 We have more line-ups in Kimono accessories Category.